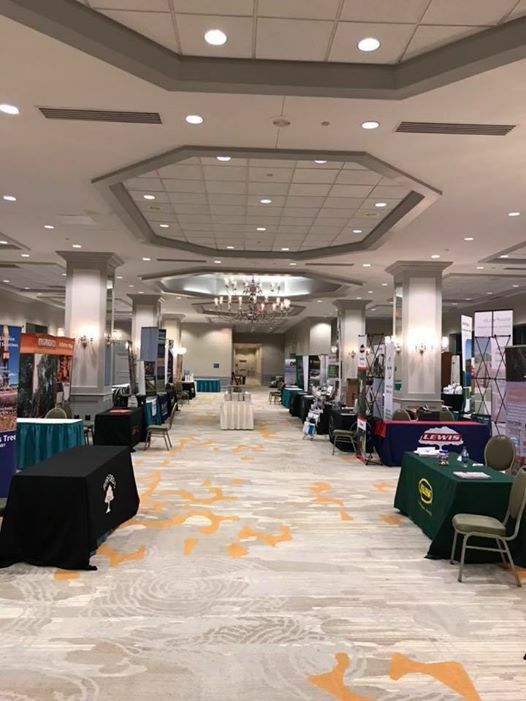 Please join over 400 vegetation managers from across the State of Florida as we learn new skills, refresh old ones, network with industry leaders and subject matter experts. Throughout this three day educational event you will have the potential to earn your FDACS license or the CEU's necessary to re-certify for your license in one or more of the following categories: Right-of-Way, Aquatics, Natural Areas, and Core. We will also be offering ISA Certified Arborist and Utility Arborist CEU's. 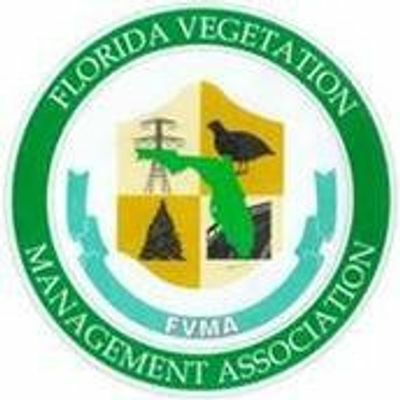 The FVMA is a Non-Profit 501C3 Organization that exists to improve standards and educates those interested vegetation management, vegetation management issues, and solutions. So....come one come all to the FVMA's annual meeting. This meeting is where learning comes together with earning and where fun is rewarding. 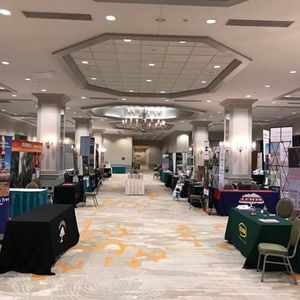 Whether your pleasure is networking with industry professionals, earning or re-certifying for your FDACS license, you'll find no better place to do it in Florida than in Daytona Beach on April 17th - 20th 2019. Hope to see you there!